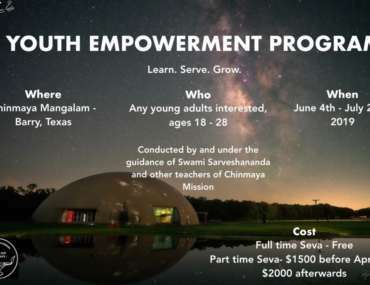 Chinmaya Mission Raleigh Durham has been serving this community since 2001. 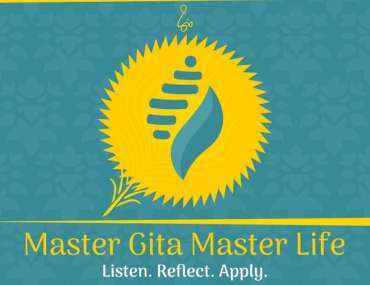 The Mission is dedicated to spreading the knowledge of Vedanta and other Hindu scriptures. CM RDU conducts weekly discourses (Satsanga-s) and study groups for adults, and classes for youth (Yuvakendra) and children (Bala Vihar). 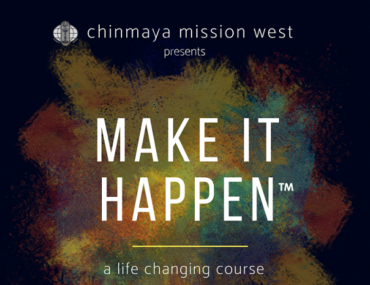 Chinmaya Mission strongly believes that spirituality is a family activity. Special care is taken to conduct spiritual and cultural programs that interest all members of the family.